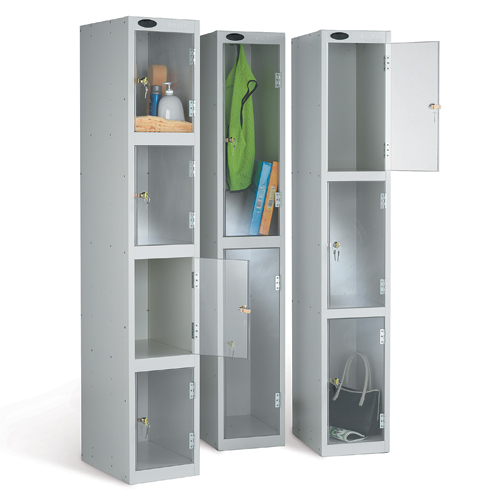 Clear door lockers combine the hardwearing build quality of a steel locker with exceptional levels of visibility. 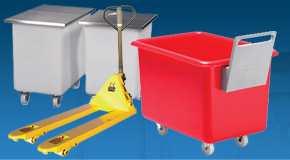 Ideal for organisations that provide their workforce with valuable equipment, the shatter-proof polycarbonate openings help to minimise theft by allowing for stock management at a glance. 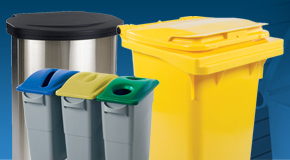 Choose from a range of size and colour options to build an effective storage area. 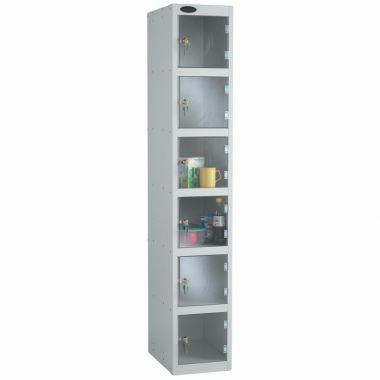 Why buy Clear Door Lockers? 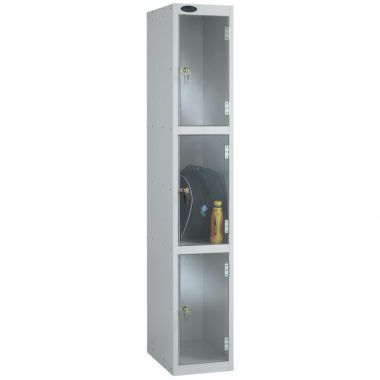 Ideal for use in retail environments the clear door lockers allow for 100% visibility of the contents of the locker, helping to prevent stock theft. 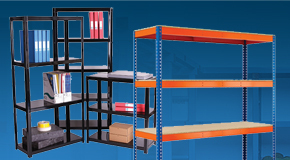 If security is an issue, we also sell wire mesh lockers for visible security of contents. 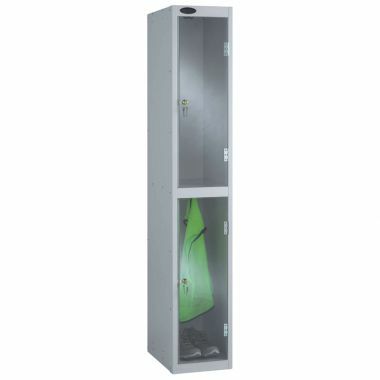 Clear door lockers are robustly constructed and incorporate a shatter-proof polycarbonate door, resulting in a well manufactured storage solution that is built to last. 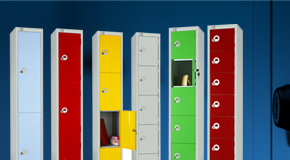 With a selection of depths and colour options for the carcass you can choose the right locker to suit your individual requirements. 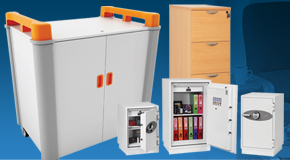 Which Clear Lockers should you buy? 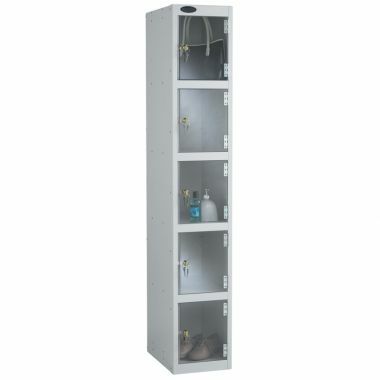 We have 5 different types of clear lockers. 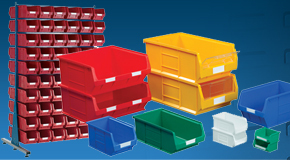 From 2 compartments to 5 compartments, if you are looking to save storage space we recommend the 5 compartment locker. 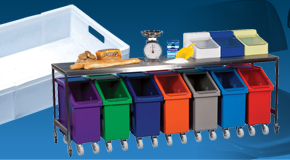 However if space is not an issue we recommend the 2 compartment clear lockers. 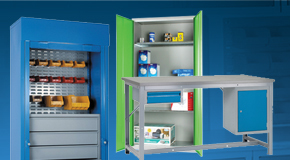 Clear lockers offer an affordable storage solution that helps to prevent the loss of stock by providing 100% visibility of its contents. 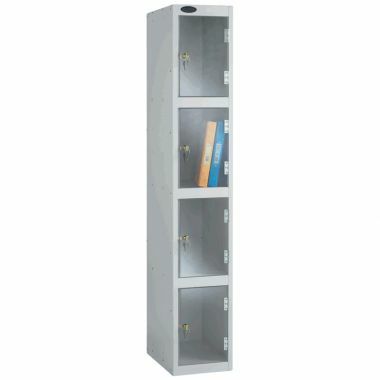 Clear door lockers are available in a stylish black, white or silver finish. 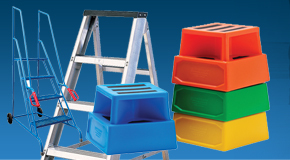 Choose from a variety of depths and number of locker compartments.